The Intimidator Barrel 305 IRC barrel-type scanning effect and its scanner twin, the Intimidator Scan 305 IRC, are the latest releases from CHAUVET DJ. 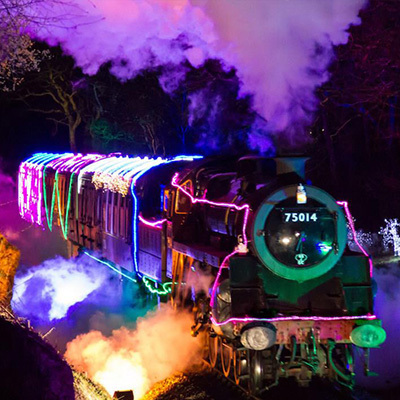 Both utilise powerful 60W LED sources, allowing users to create bright beams of light that look great when used in combination with fog and haze. Furthermore, thanks to the unit’s 3-facet prism, mobile DJs can split the light to create eye-catching multi-beam effects that offer increased coverage. 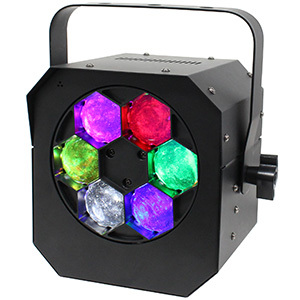 Both fixtures are equipped with seven interchangeable rotating GOBOs (five metal and two glass), as well as a palette of eight colours (plus white), enabling users to produce split-colour beam effects. These GOBOs and colours can also be scrolled through continuously at varying speeds, allowing for non-stop changing effects that can be enhanced using the fixtures’ variable strobe. 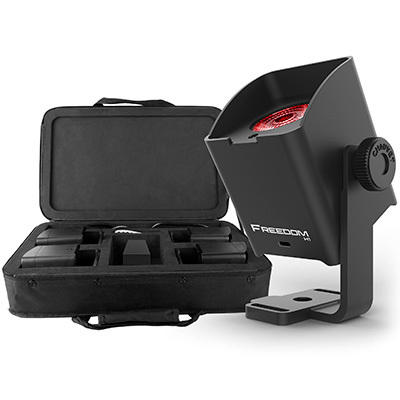 Where the two fixtures differ is in their beam angle and movement, with the Intimidator Scan offering an effective 15⁰ beam angle and pan/tilt movement of 180⁰/90⁰. 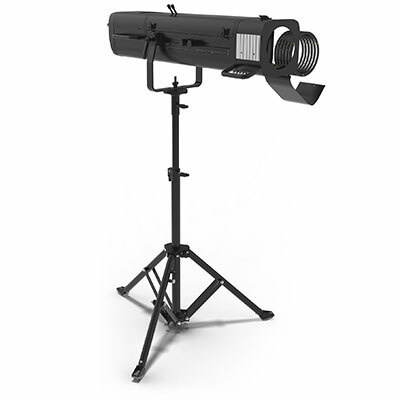 Meanwhile, the Intimidator Barrel offers a tighter 12⁰ beam angle, the same 180⁰ pan and is capable of a continuous 360⁰ tilting motion, giving mobile DJs more coverage to play with. 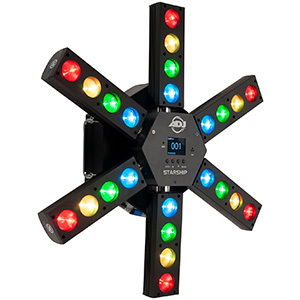 In terms of control, CHAUVET DJ has ensured that the Intimidator Barrel and Intimidator Scan are easy to operate, even for those DJs with no programming experience. 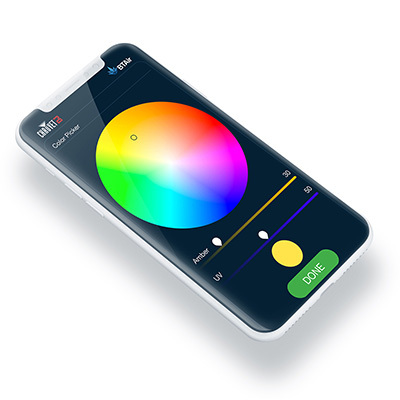 Users can make the most of built-in movement macros and auto programs to create professional-quality lightshows, either manually or using the optional IRC-6 remote controller. 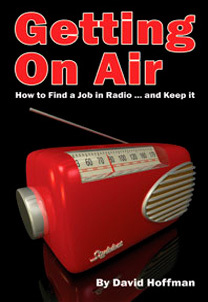 This handheld remote also allows users to trigger Sound Active mode, Auto mode and other basic functions, wirelessly from distances of up to nine metres. 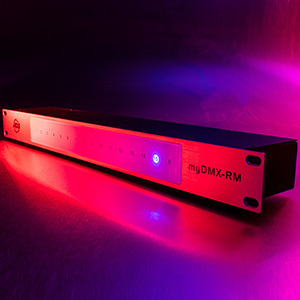 For DJs that want to go more in-depth to create something unique and special for their guests, the fixtures can also be programmed using a DMX mode, with a choice between 7- and 11-channel settings. Ideal for mobile DJs, the Intimidator Barrel 305 IRC and Intimidator Scan 305 IRC are both compact fixtures, weighing 4.8- and 4.6kg, respectively. 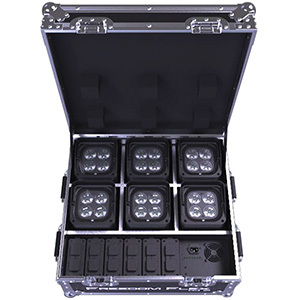 Thanks to CHAUVET DJ’s CHS-40 VIP Gear Bag, the fixtures can also be transported safely and conveniently stored away. 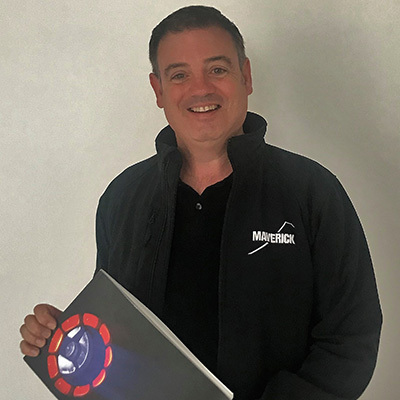 Also making them well-suited to life on the road is the fact that users can link up to four units, combining both models, in order to create a display that can fill larger venues with light. Chauvet also allows users to daisy-chain the power of up to ten units at 230V, so mobile DJs can cut back on time spent running cables and extension leads. 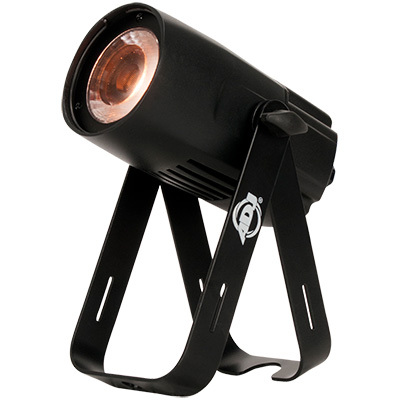 The Intimidator Barrel 305 IRC and Intimidator Scan 305 IRC are available now from CHAUVET DJ at an SSP of £399.00.